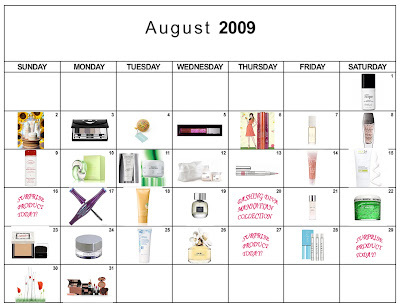 I have long been a fan of SK-II. The luxury skincare line is singlehandedly responsible for making my skin look amazingly fresh and dewy even in the dead of winter, thanks to their Whitening Source Intensive Mask. So when I discovered the Facial Treatment Essence, naturally I was undeniably thrilled and delighted. 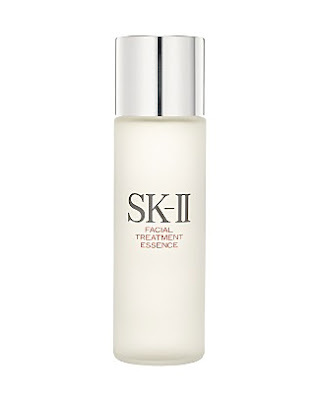 This serum is formulated with SK-II's signature Pitera to improve skin's texture and clarity. Pitera is found exclusively in SK-II products and is rich in vitamins, amino acids, minerals and organic acids. It absorbs into skin quickly and effortlessly, never leaving behind any greasy residue. Facial Treatment Essence is unique in that it increases your skin's moisturization immediately upon contact. Simply pat it onto your face gently and you'll feel the results instantly -- and be left with youthful, radiant skin. And now one lucky winner has the chance to receive a full-sized bottle of Facial Treatment Essence, valued at $145! Entering is easy. Simply enter your name and email address in the box below. The winner will be selected on Saturday, August 22 and notified by email. It's that simple! This giveaway is open to US residents only. Giveaway runs until Friday, August 21 at midnight. One entry per person, email address and IP address. Multiple entries will be disqualified. where do you list the winners???? The winners will show up in the ContestMachine box on the post after that day's giveaway is done.